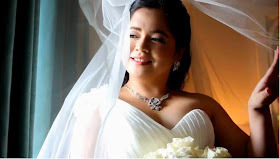 Find Out the New Products NIVEA is Offering! 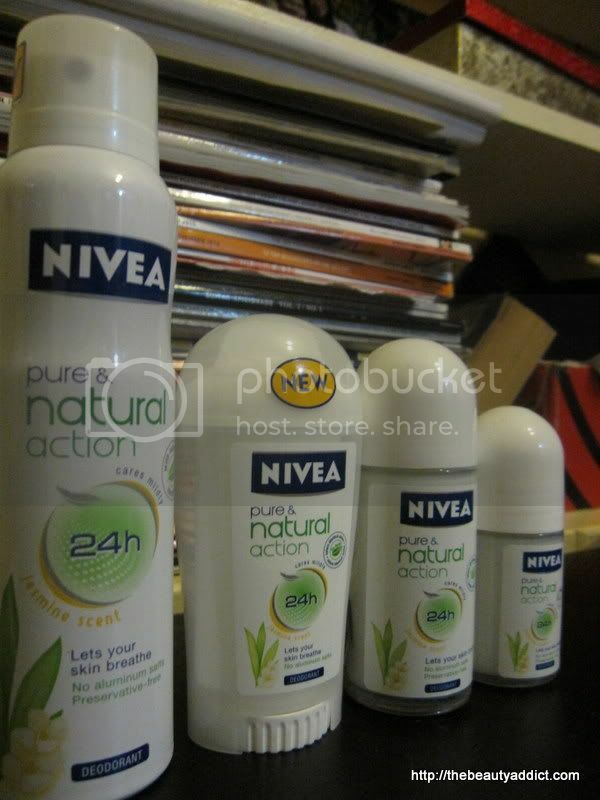 NIVEA has a number of product lines launched recently. I got samples of each but I only have one body so the review might take a while :) For the NIVEA fans out there, continue reading to know the latest information from your favorite skin care brand. 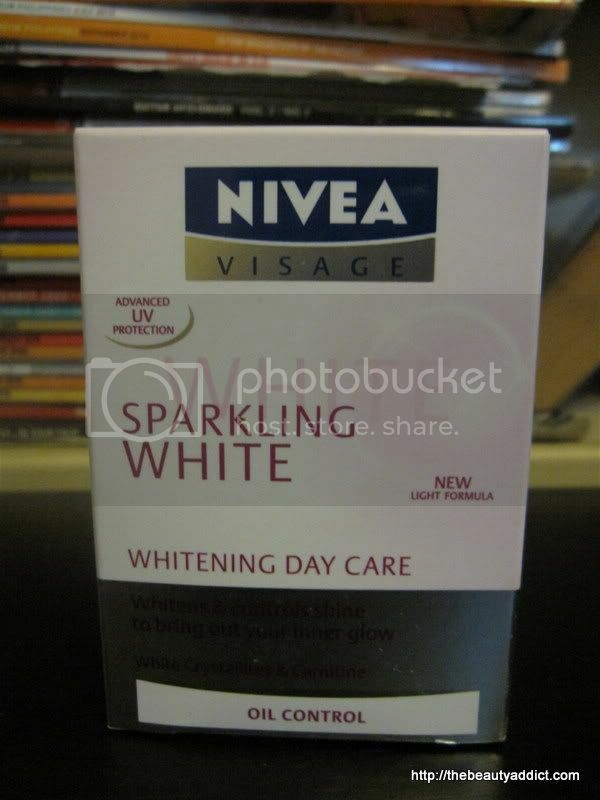 From NIVEA VISAGE - Sparkling White Line. This range offers fair and glowing skin and keeps it fair for all skin types (ageing, oily and dry skin). 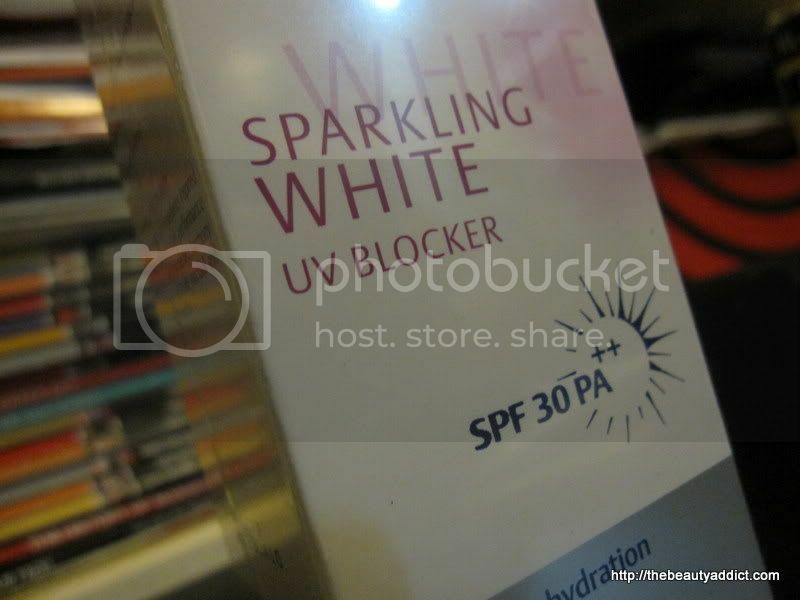 A product that whitens, hydrates and protects giving you that glowing effect even under the sun. If you feel that your skin gets rough, dull and redarkened after being exposed to the sun, this might be the product for you. It has whitening effects from the inside and outside with active ingredients White Crystallites, white pure actives and soy extract, contains hyaluronic acid (known to help boost skin hydration), and protects skin from the sun with SPF30 PA++ UVA and UVB. It has 0% Aluminum Salts and 0% parabens/preservatives free, black shirt friendly and dermatologically tested. A Face Cleanser, Oil Control and Shave Gel in one! 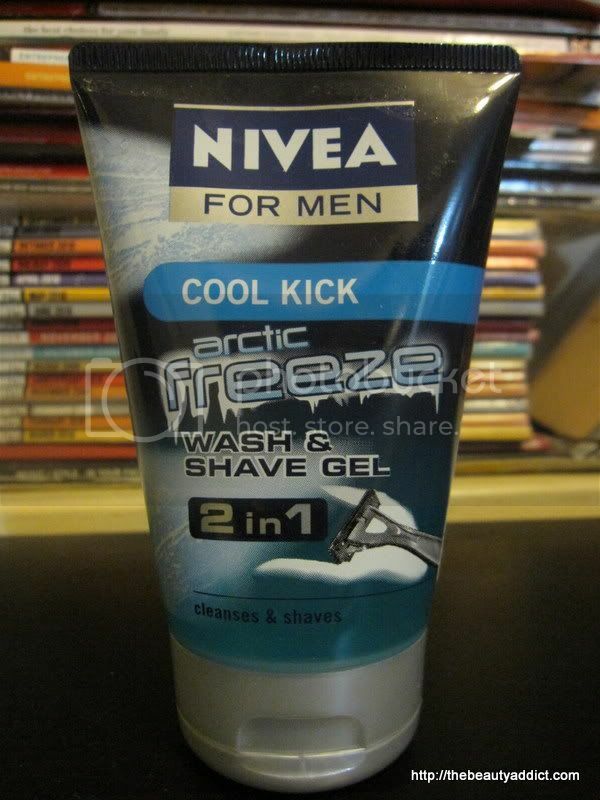 Perfect for men who have active lifestyle or those who are just lazy to use more than 1 product. It gives an nice, clean and cool after feel which I think all men wants. All these products are available in leading department stores, supermarkets and drugstores nationwide. 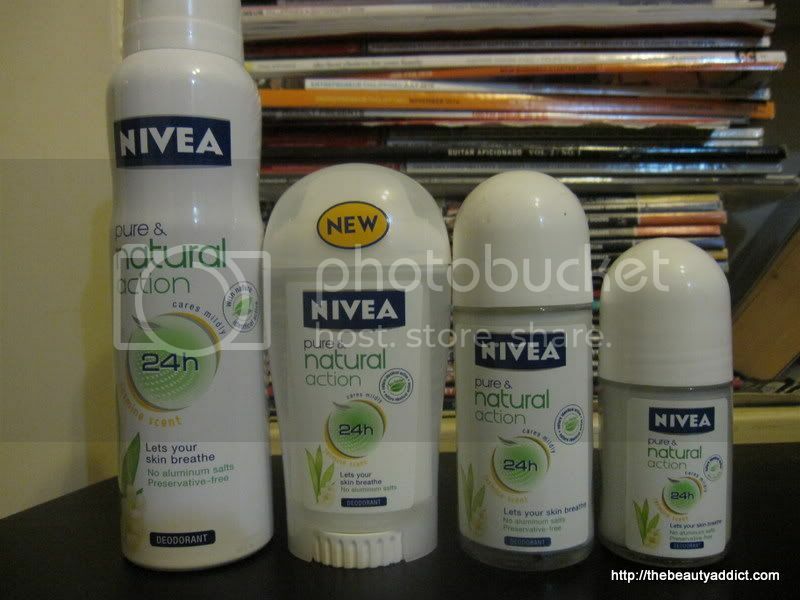 I've been a fan of some NIVEA products ever since especially their baby care line. 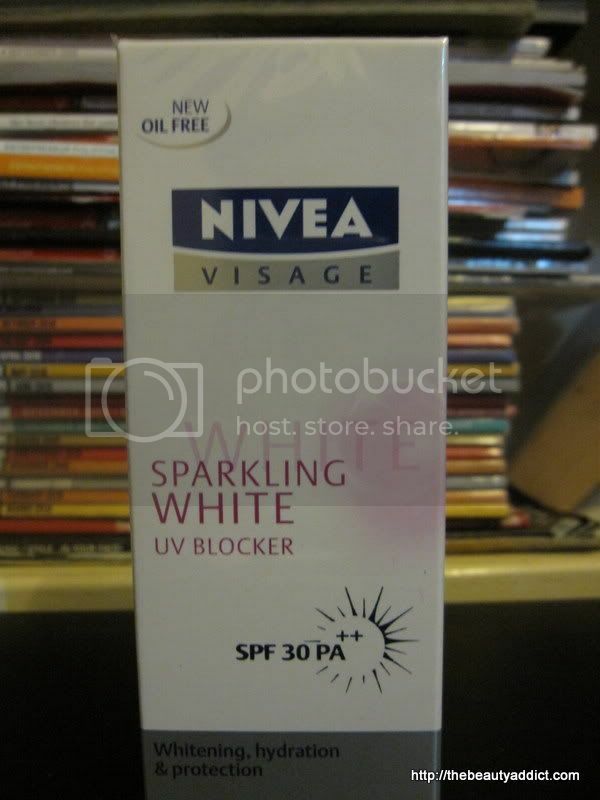 And I can't wait to use the Sparkling White Range. How about you? 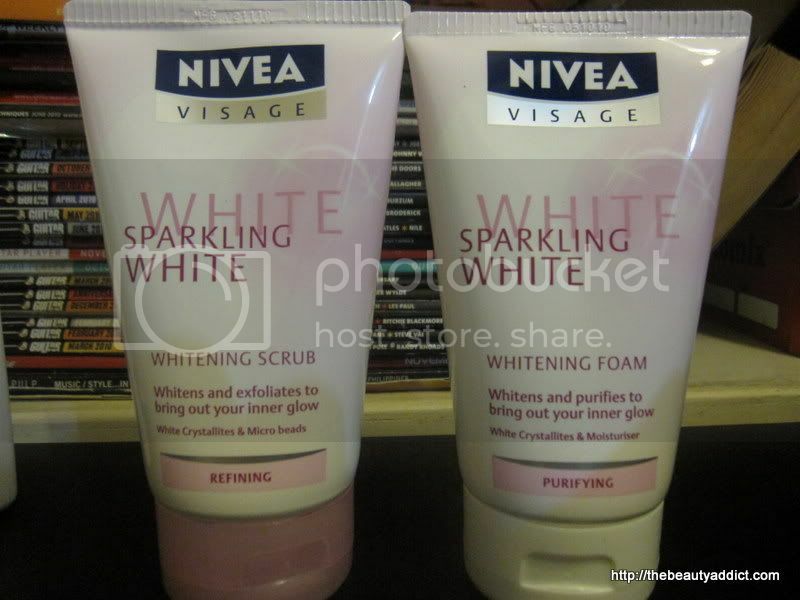 What NIVEA product do you like best? 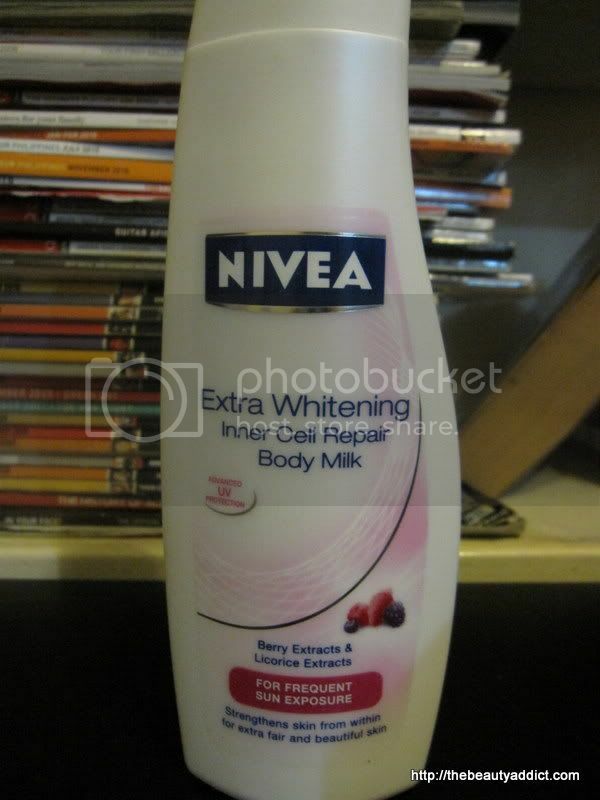 i like using nivea deo coz it doesn't darken the armpits. i havent tried pure and natural action though.